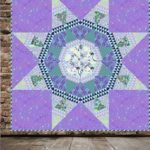 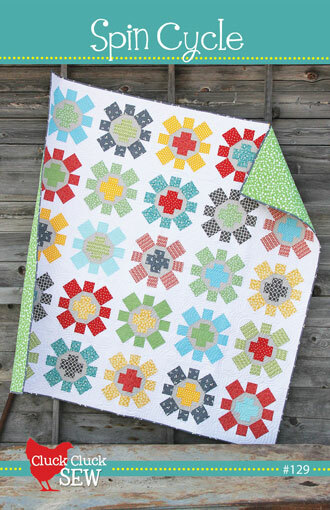 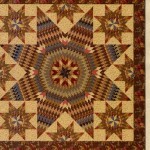 Makes a 75″ x 75″ quilt of twirly, spinning, colorful wheels on a bright background of white. 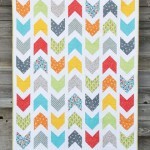 A soon-to-be favorite of everyone who makes it! 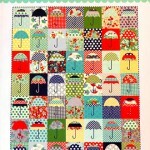 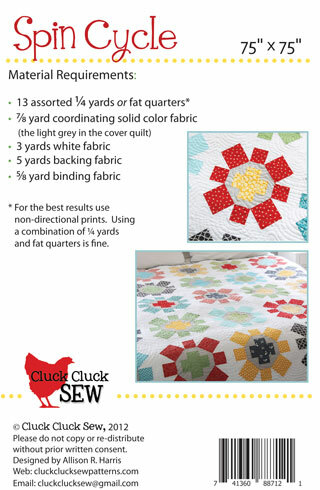 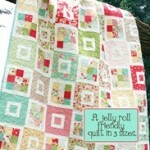 A great pattern for fat quarters.